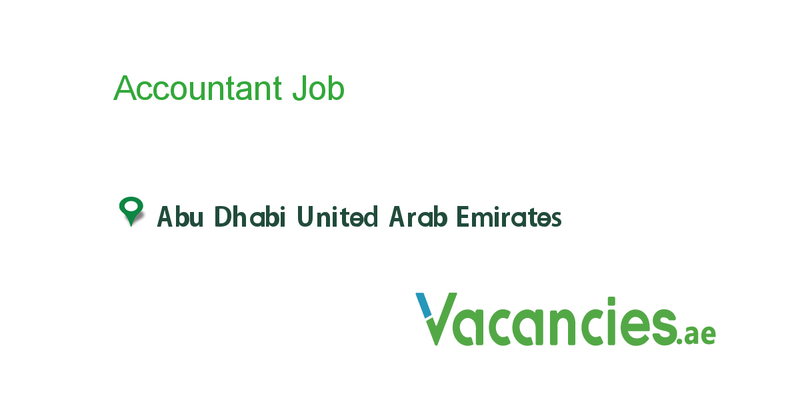 A Abu Dhabi based Auditing & Business Consultancy Firm is looking for an Accountant for our organisation... 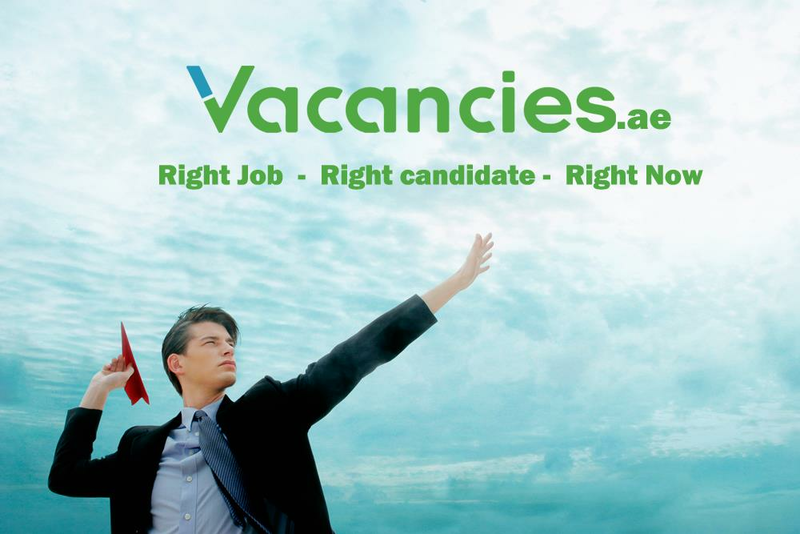 The applicant should be B.Com graduate with 4 to 5 years of experience or Inter CMA or CA , with 3 to 5 years experience... Salary 3000 AEd - 3700 AED, age around 27 to 34 years. 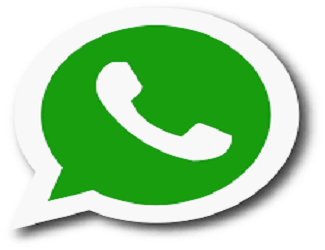 Male?Female , Indian,Philippines nationals who can join immediately preferred.